I have some things for sale. Buyer pays shipping and I can figure that for one or more items. 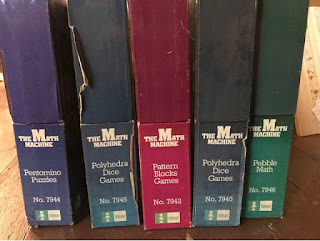 If you see something you want, make me an offer. 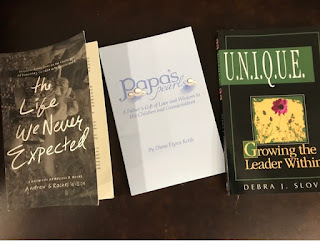 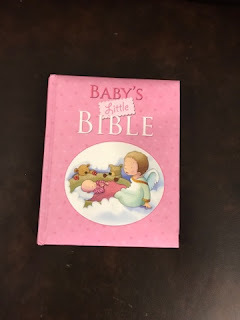 Brand new girl's baby bible $5. 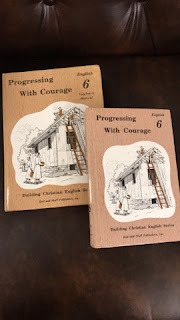 Logic of English Essentials 2nd Edition Complete Set Volume 1 like new $100 includes shipping. Regular price $198. 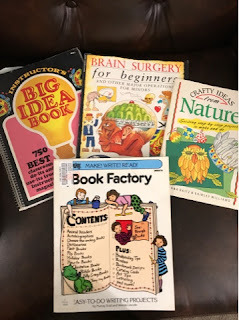 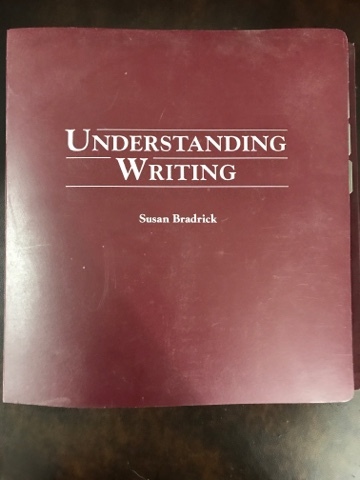 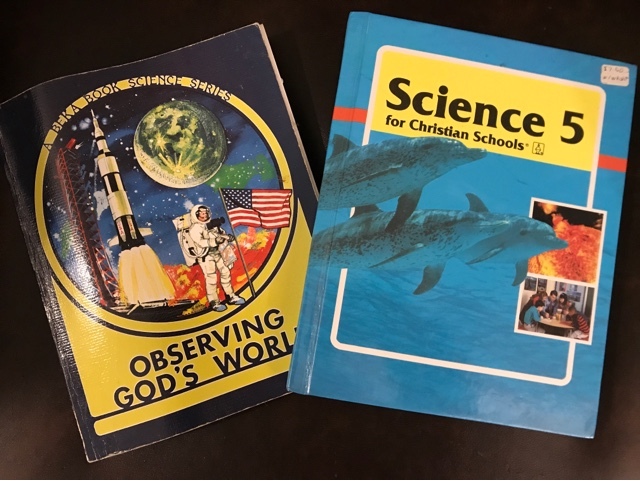 Early Science Big Book Teaching Guide $10. 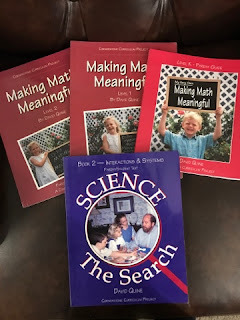 Making Math Meaningful Parent Guide Level K, Level 1, and Level 2 $3 each. 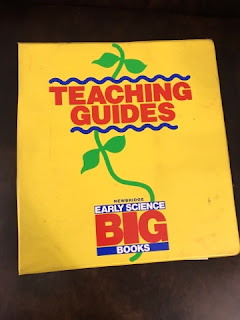 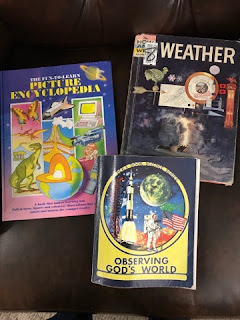 Parent/Student Text Book 2 Science The Search $5. 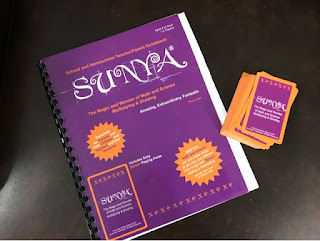 Sunya - The Magic and Wonder of Math and Science Multiplying & Dividing $5. 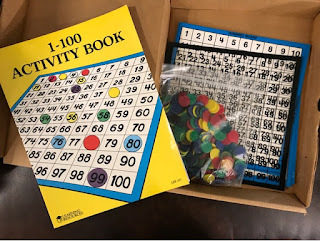 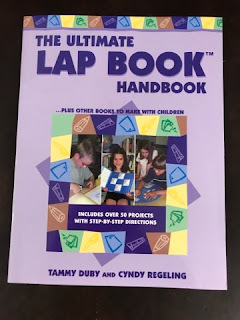 1-100 Activity Book, bingo cards, and chips $5. 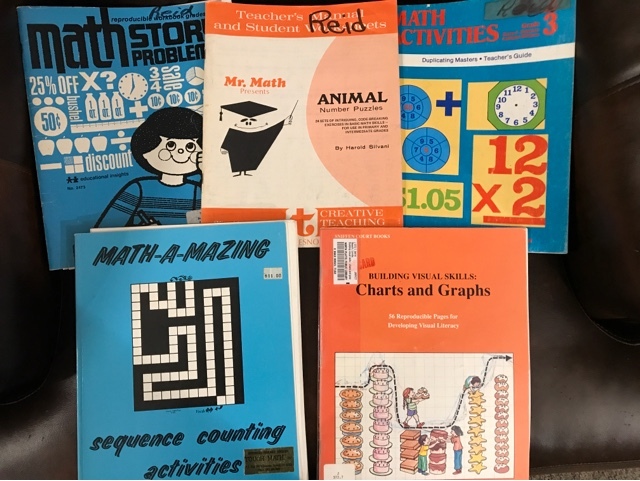 Reproducible math sheets $2 each or $8 for all. Rod and Staff More Little Missionary, and Beyond the Trail $3. 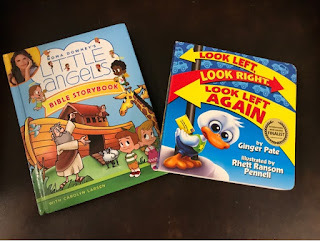 Brand new Bible Storybook, Look Left Look Right Look Left Again $3 each. Math U See Skip Count Songbook & CD $5. 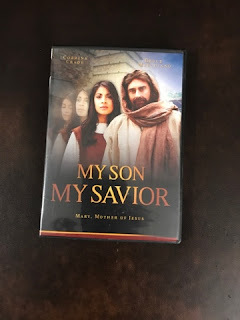 My Son My Savior DVD $2. 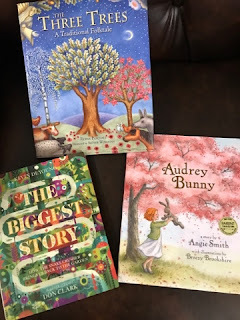 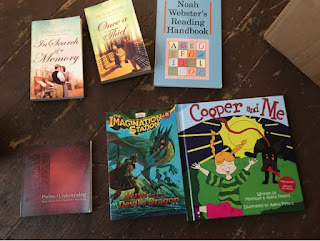 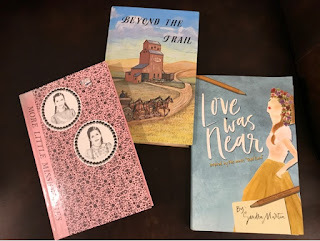 Hardback story books $3 each. 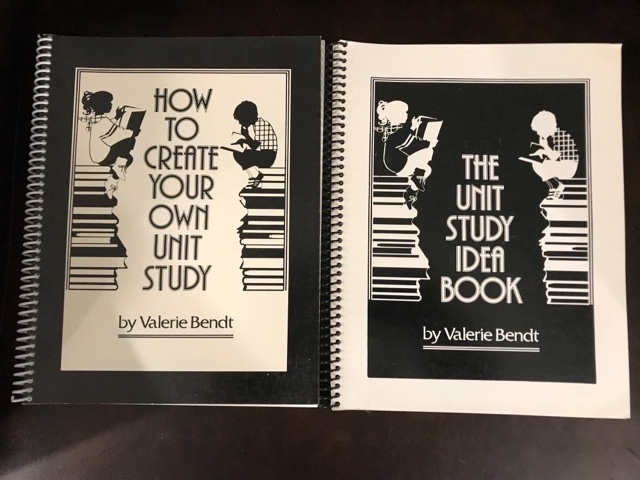 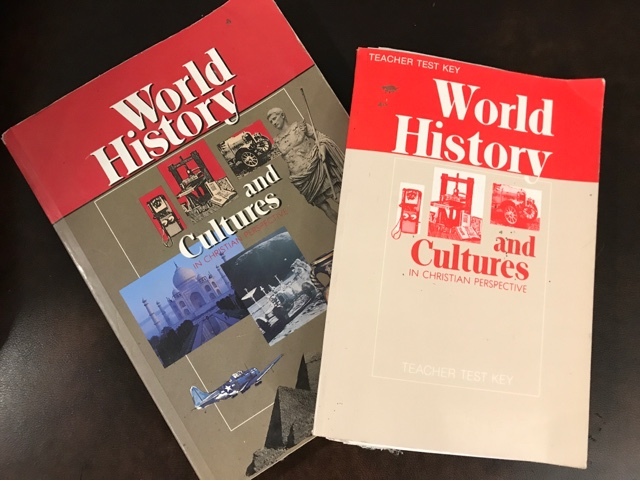 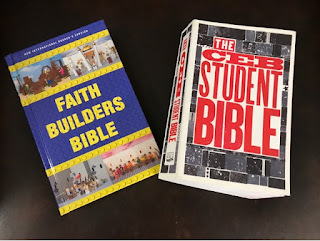 Unit study books $5 each or both for $8. 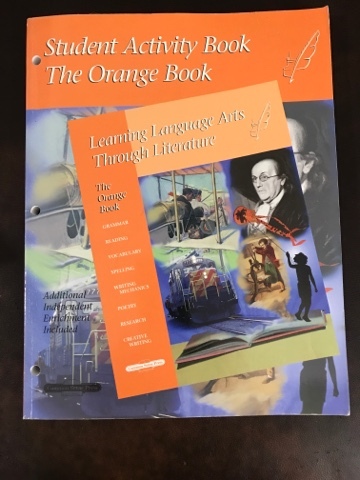 Learning Language Arts Through Literature The Orange Book $8. 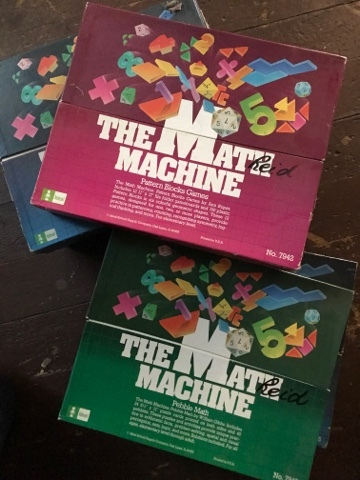 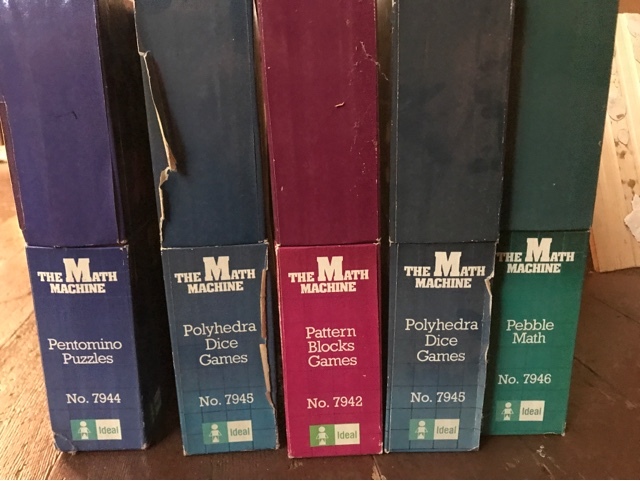 The Math Machines $3 each. 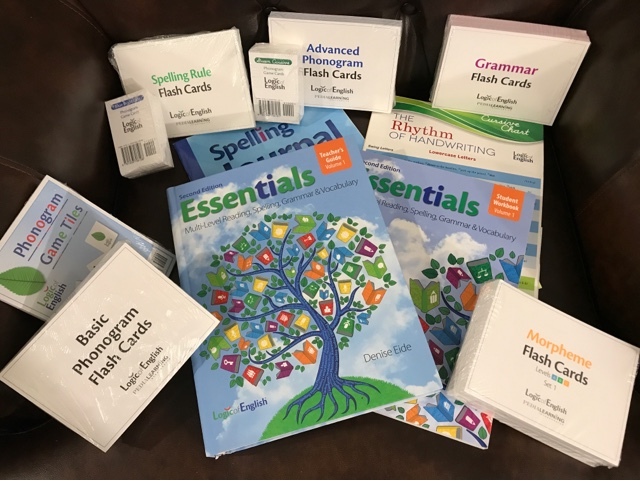 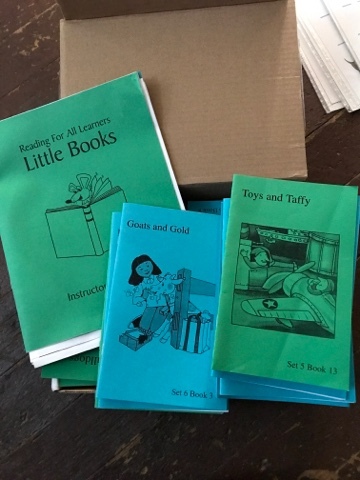 Reading for all Learners Set 5 & 6 $20 for both sets. 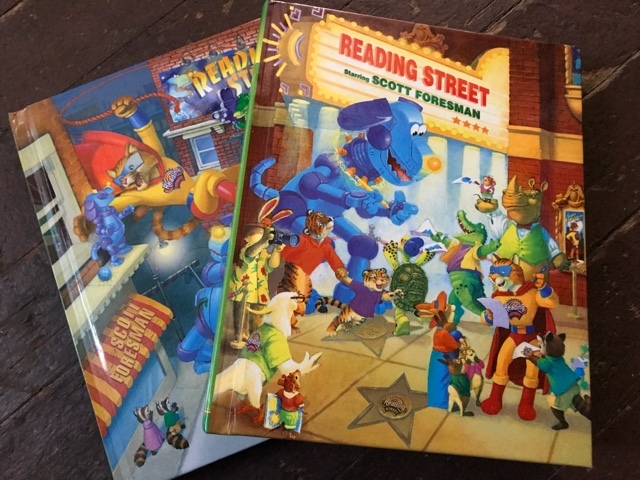 Scott Foresman Reading Street 2nd grade $8. 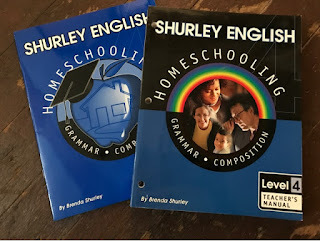 Shurley English Level 4 $8. 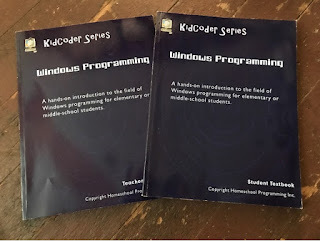 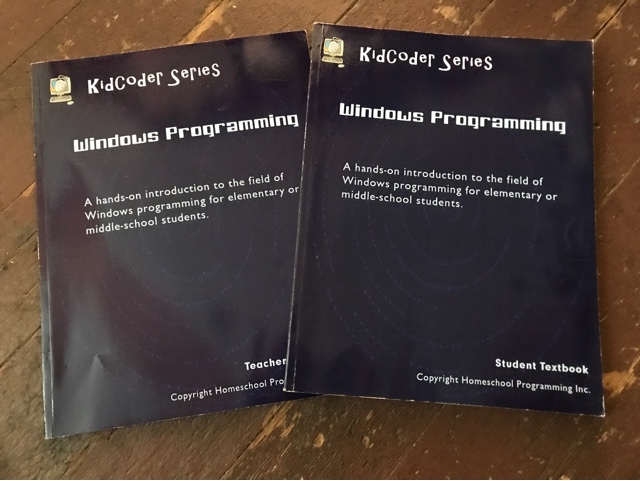 Kid Coder Windows Programming $20. 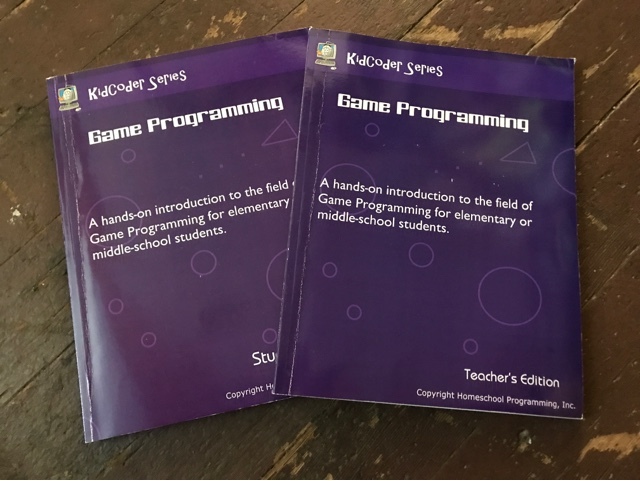 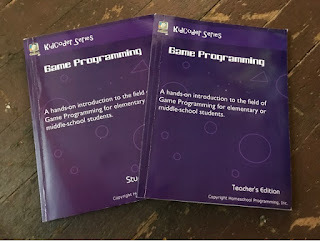 Kid Coder Game Programming $20. 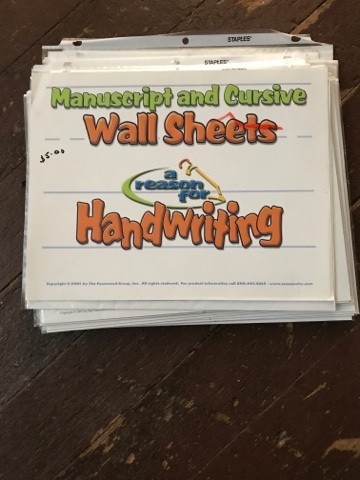 Wall Sheets for both manuscript and cursive. We put them in page protectors and my kids used dry erase markers to practice their letters. 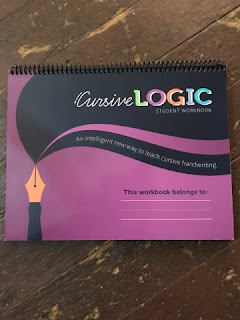 $8 includes page protectors. 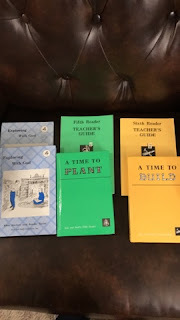 Rod & Staff Readers Exploring With God Grade 4, Time to Plant Grade 5 & Time to Build 6th-grade teacher guide & reader $5 each set. 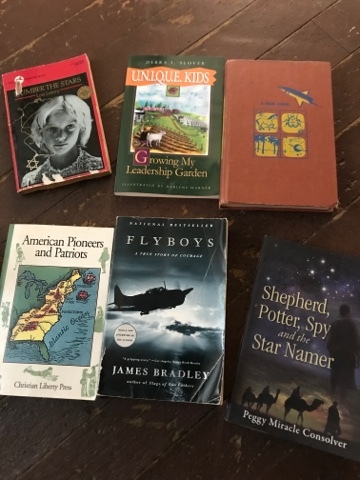 Rod & Staff English 6th grade $7 for the set. Rod & Staff Phonics grade 2 Teacher's guide (I have 2) $3. 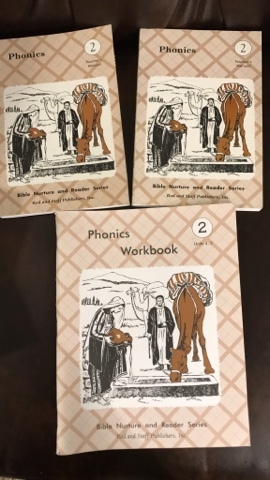 Phonics Grade 2 workbook units 4,5 $2. 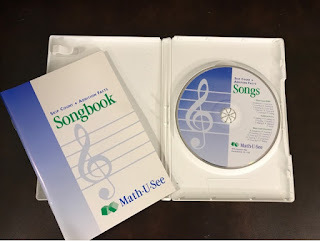 Interested in the Odyssey CD, is it still available?